Before the rise of institutional film schools—ensconced in university walls with all the formality that entails—those seeking to learn the craft did so by apprenticing themselves to studios and master directors, and by watching lots and lots of movies. If we take the example of some of the most interesting filmmakers working today, this still may be the best way to become a filmmaker. Werner Herzog’s Rogue Film School, for example, forgoes the trappings of classrooms for a much more rough-and-tumble approach—and a direct confrontation with the medium. Kevin Smith dropped out of film school, as did Paul Thomas Anderson, spurred on partly by a love of Terminator 2. “My filmmaking education,” revealed Anderson, “consisted of finding out what filmmakers I liked were watching, then seeing those films.” It’s more or less how Quentin Tarantino learned to make movies too. 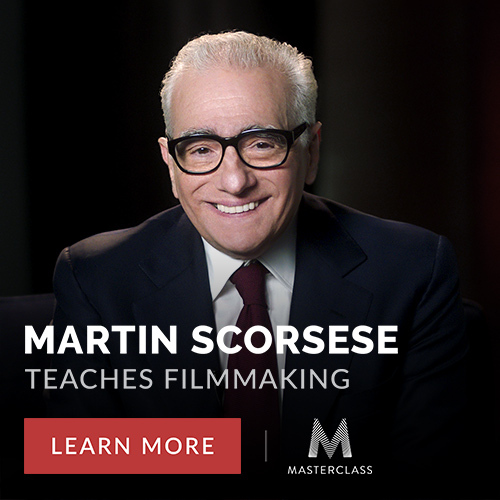 You could hardly do better—if you’ve decided to take this independent route toward a cinematic education—than apprentice yourself under Martin Scorsese. Or at least find out what films he loves, and watch them all yourself. Last year, we featured a list of 39 foreign films the estimable director of Taxi Driver, Raging Bull, Hugo, Goodfellas (etc., etc., etc.) recommended to a young filmmaker. Today, we bring you a list of 85 films Scorsese referenced in the course of a four-hour interview he gave to Fast Company. “Some of the movies he discussed,” writes FastCo, “Others he just mentioned. But the cumulative total reflects a life lived entirely within the confines of movie making.” Shoot on over to Fast Company to read Scorsese’s commentary on each of the films below, and see an aesthetically pleasing version of his list over at MUBI as well. Like I said, you could hardly do better. Believe it or not, there are lots of other great film makers besides Stanley Kubrick. Why do you live in NC? I compiled a list of 10 films with two alternates in each category and explained why the films work. Anyone can write down a list. Martin may have taken his appreciation and perspective for granted. Kids with no experience may not know what works when they see a film. 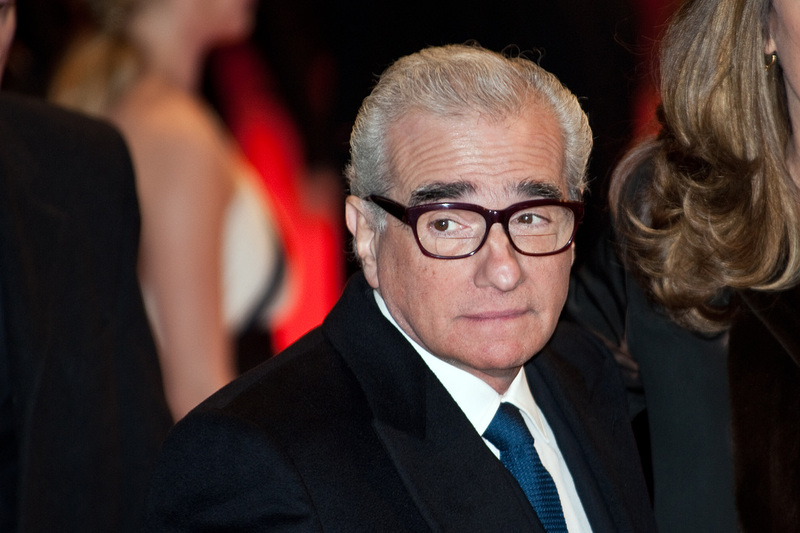 Scorsese is a master, and ripe for parody! Dutch Designer Denham just released this, so clever, pretentious and funny! Can someone clarify the year of some of these films? There are quite a few that share titles with lesser films. Scorsese had 2001: A Space Odyssey, 8 1/2, The Searchers, Ashes and Diamonds and some more were including on his voting for Sight and Sound but weren’t included on this list ? I would expect 8 1/2 and 2001 and the very least. No Bill and Ted’s Excellent Adventure? Bogus! Is Mememto and The Prestige. And Black swan and Req for a dream and Goodfellas and Boyz n the hood and Swingers. Where is Braveheart? Dances with Wolves? Including Heaven’s Gate, which has been on the how not to make a movie for decades. Yikes, you removed part of the title on at least two films; can you fix them? MR. Deeds Goes to Town, and MR. Smith Goes to Washington.